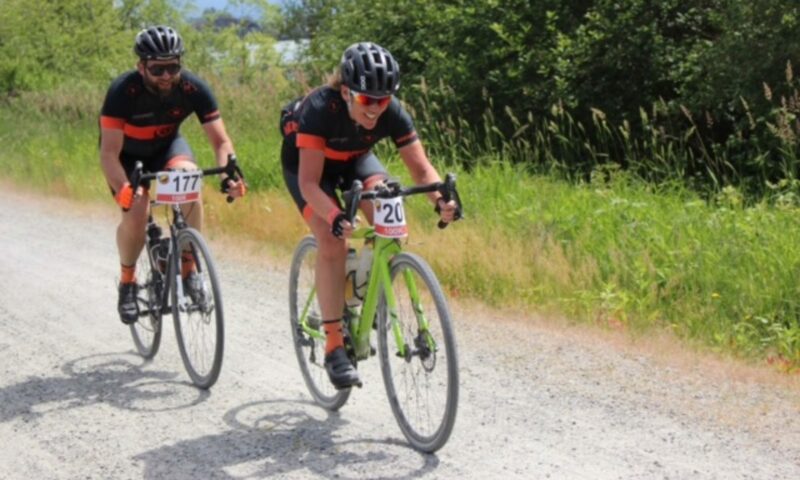 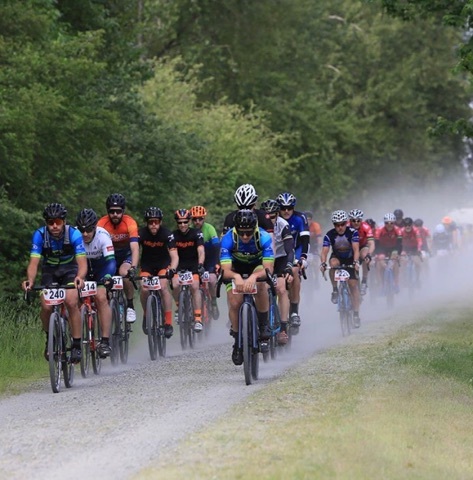 will showcase the amazing scenery of Pitt Meadows, Coquitlam and Port Coquitlam while also providing a safe and challenging gravel ride. 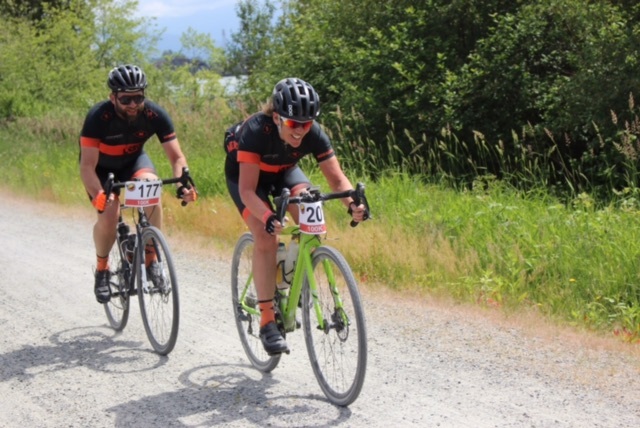 Which distance is right for you and your ride friends? There will be several aid stations as well as support for riders with flats and mechanical issues and of course first aid.